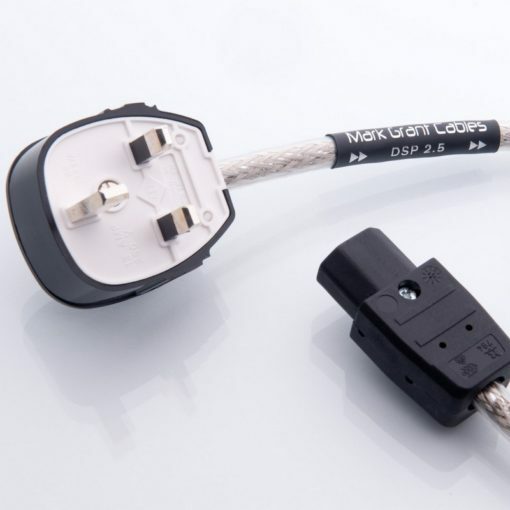 High performance three core 2.5 mm fully shielded mains cable. Made with High purity 3 x 2.5mm2 copper conductors. High quality shielding consisting of clear mylar polyester film, a dual over lapped layer of aluminium foil and then dense tinned copper braid and a drain wire to ground the shielding. 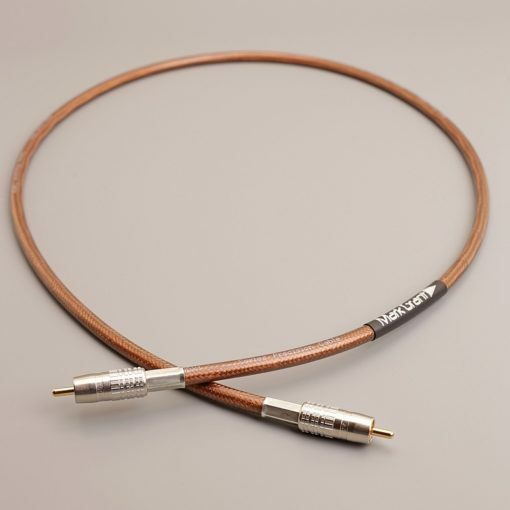 Extremely flexible high quality cable. 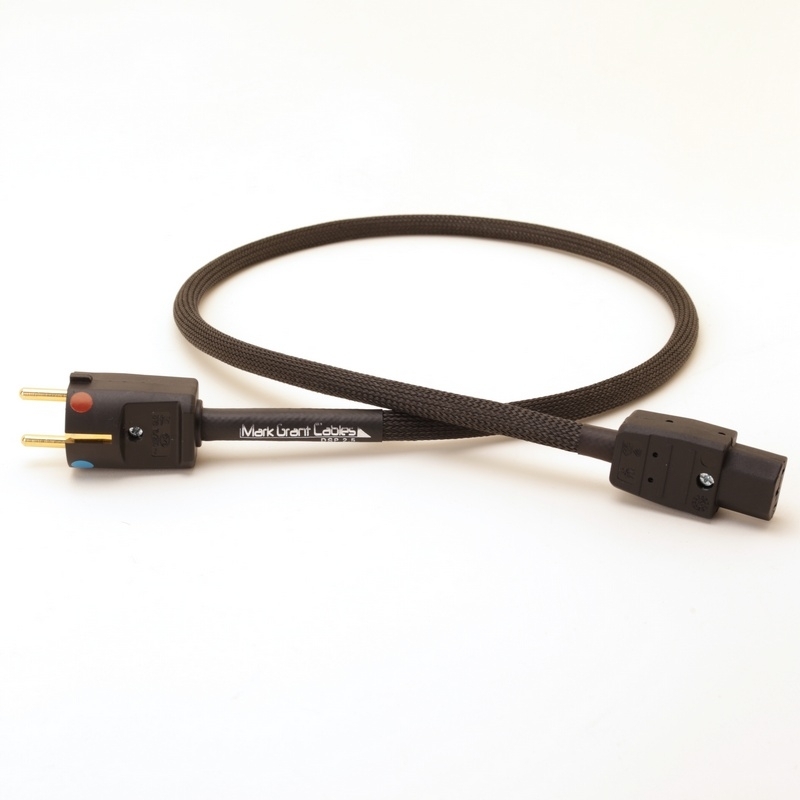 Fitted with Martin Kaiser Gold plated connector and high quality Martin Kaiser gold plated IEC connector to fit most AV equipment etc. Designed to achieve maximum performance at a realistic price. 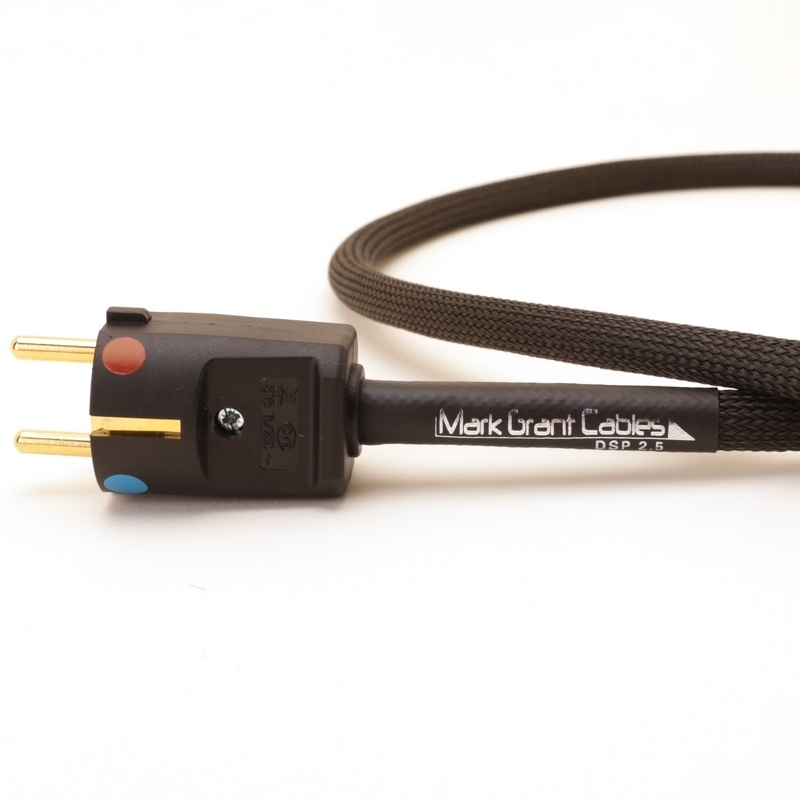 This is a custom designed and built cable, you cannot buy this cable anywhere else. This is NOT ‘CY’ or ‘SY’, it is a custom design. Every cable is hand assembled and tested in our own workshop in Yorkshire. The only way you will know if this can make a difference to your system is to try at home, you are welcome to return cables for refund within 30 days, so try at home and decide. It is very rare that anyone returns a cable. We hand make these cables as they are ordered and we can make cables to any length you need, if you need a length that is not listed phone or email with your requirements. 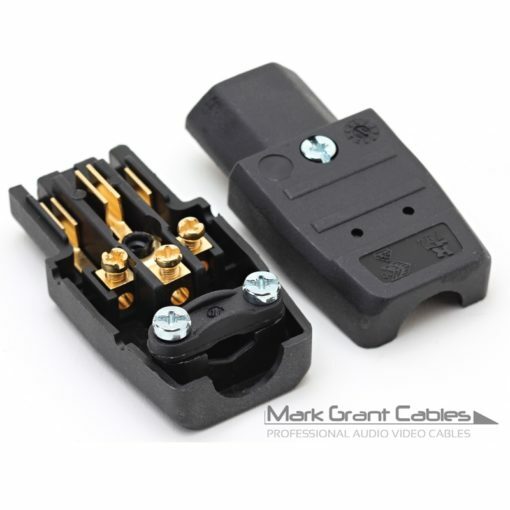 If you require any other type or make of connectors fitting let us know and we can usually make any cable and connector combination you need at very reasonable prices. Most cables are made and despatched the same day on weekdays.